We may think of companies as nameless, faceless conglomerates, but the fact is that each one is run by a group of people known as company insiders. They are individuals whose responsibility it is to provide direction, advice, and the scary responsibility of strong-willed fiduciary duty if the company’s blue chips suddenly turn red. These leaders may be called directors, trustees, or board members; the terms are used fairly interchangeably. Company directors are generally compensated for their service in the form of cash, stock, or deferred compensation (like stock options, life insurance, loans, perks/gifts, phantom stock, private jet rides, and other creative remuneration). Sometimes it’s a combination of a few or all of the above. I wanted to share some tips for finding more information about these directors. 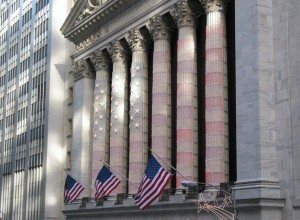 A public company is one that allows members of the public to purchase shares and become partial owners. Because of that, companies are required by law to make a good deal of information available about their directors, finances, plans, etc. so that people can make an educated decision about investing in their company. Start with the company’s website. Usually there will be an ‘About Us’ page with a list of the directors. 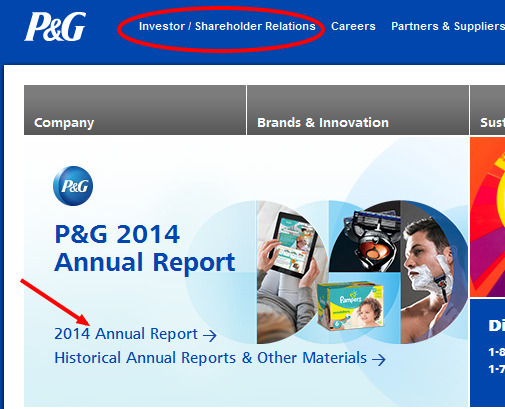 Let’s take Procter & Gamble as an example. 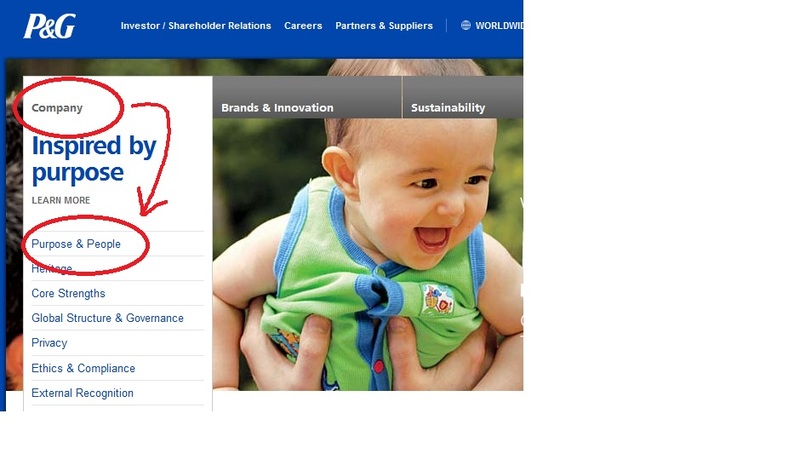 On their home page, the drop-down is called ‘Company.’ From there you can select ‘Purpose & People’ to get a list of the executive team – the folks who run the company on a daily basis. Click through on each name to see a biography. Now look for the sections marked ‘Election of Directors’ to find biographies, and ‘Director Compensation’ to see how much they’re compensated for their board service. Make sure you don’t ignore the end notes and the peripheral information. You will usually find some very interesting facts there as well. 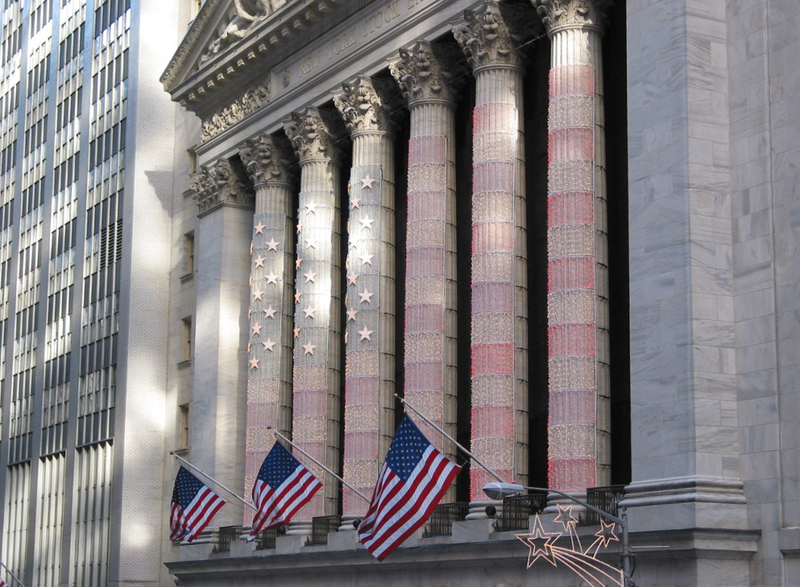 If the company doesn’t provide their filings on their website, try the free Edgar search at the Securities and Exchange Commission’s website. Privately-held firms make up the majority of companies in the United States, but finding much information about their board members is a very difficult business – unless you’re willing and able to pay for a subscription to a service that covers them. Private companies are only required to submit the most basic information to regulators, but the owners sometimes share a little bit more with info companies like Dun & Bradstreet if they want to convince potential business partners that they’re solvent and worth working with. However, there is a way to get a limited amount of information for free. Check with the secretary of state’s office in the state in which the company is registered. 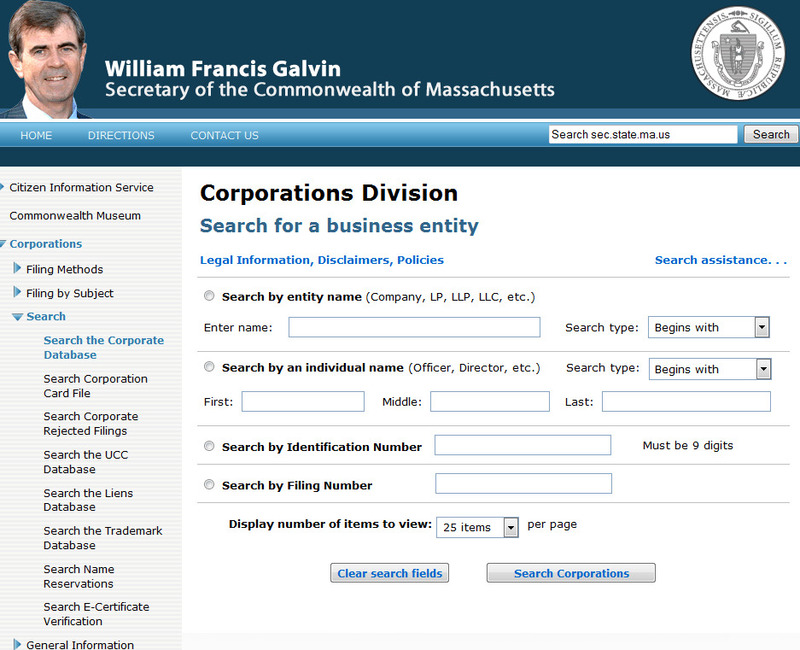 In Massachusetts, there is a handy search feature at the Commonwealth’s Corporations Division website, which provides basic information about any company registered to do business in the state. Perhaps even handier, as you can see in the screen shot you can also search by an officer or director to see if someone serves on more than one board. Once you do that, there are further drill-down menus that provide more detail, such as contact information. What if you can’t find anything at these resources? Or you need information on a company outside of the US? Check out the free HBG Research Resources web pages for lots more places to get information.